WhatsApp has been receiving the latest features since Facebook took over the messenger app. We got some of the most useful and best features on WhatsApp lately and tested them before the public release in Beta program. Apart from some of the major features like clearing the history and dating profile on the Facebook app, Mark Zuckerberg has announced some new features that are coming to WhatsApp. WhatsApp will support all the third party stickers made by the developers. Mark has also announced that the WhatsApp’s Status feature is being used by more than 450 million people worldwide. 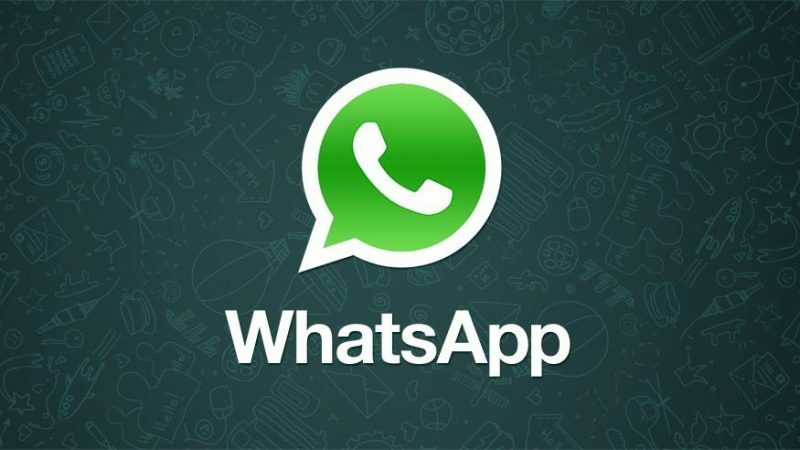 A recent addition to the WhatsApp is the WhatsApp for Business which already got more than 3 million users worldwide according to Facebook CEO, Mark Zuckerberg. The company has also revealed that more than 2 billion minutes of video and voice calls have been made every day. For a quick recap, the WhatsApp messenger app got pretty much every needed feature on it. WhatsApp recently received the payment feature which uses UPI to send and receive money without leaving the chat page of WhatsApp.